This Plus Size Munchkin Girl Costume is a high quality, detailed storybook look. Get to Oz quicker by looking the part. 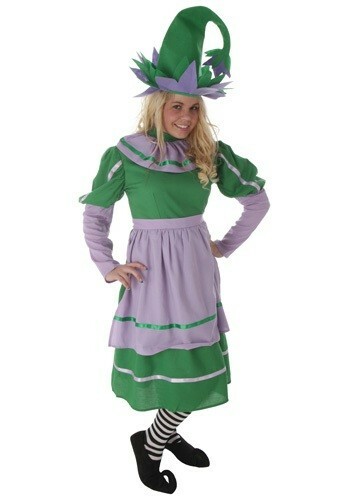 Celebrate with the Munchkin clan over the death of the witch while wearing this Plus Size Munchkin Girl Costume! This exclusive costume will turn you into one of the most adorable characters from Oz.